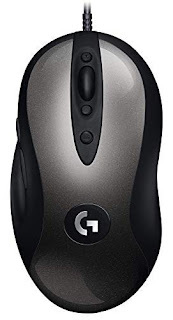 Ok so I was all excited to hear that Logitech was finally bringing out a new version of the MX518 mouse.....which means I can finally replace my ancient MX518 that keeps working fine so still my preferred mouse BUT bits of the plastic etc are worn away...... so looks like hell. Ok the new one arrived today and still getting used to it, considering I just disconnected my old mx518 mouse (eg. at least 10 years+ old, couldn't find receipt its that old) this new mouse has some big shoes to fill........and so far im not impressed. 3 issues ive identified so far. 1/ the cable is much thinner than the old one.......which means it no longer stays fitted into the chase space beneath my G11 keyboard. Not sure if this is a new standard size and they've been like that for years......but basically couldn't discretely hide the wiring like I could with the old one. 3/ and this is my biggest problem-though probably easiest one to fix. Ive always used the assignable thumb keys as scroll up and scroll down........for some reason scroll up and scroll down is not available on the assign feature......like seriously?? who thought that was ok? They got next music track, or next tab.....but not scroll up and down so the only way to scroll is using the wheel?? 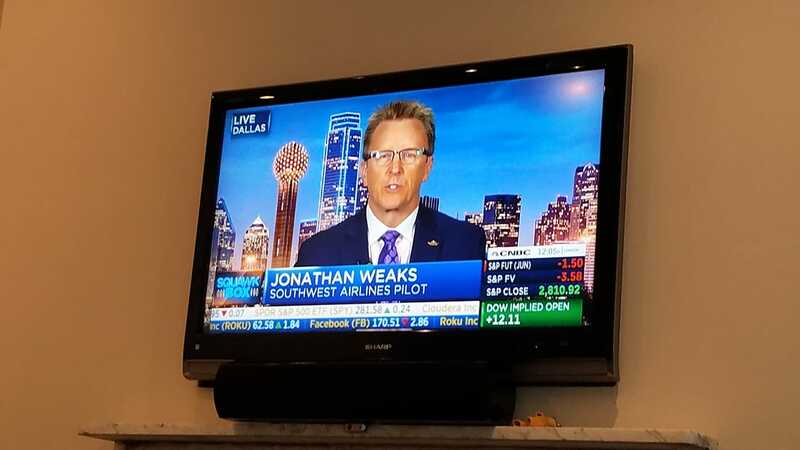 I'm @NowWatching CNBC where Captain Jonathan Weeks from Southwest pilots association explaining NO ISSUES with 41,000 $LUV #MAX8 flights. Grounding these planes is a mistake......but I'm a patient investor- I'll wait. Sometimes the classics......really are the best.